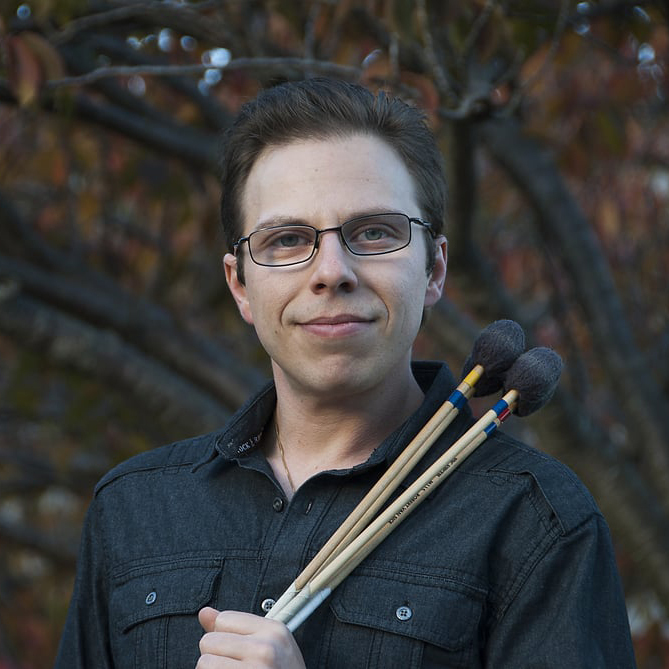 Percussionist Daniel Pate is an international performer, collaborator, curator, researcher, and educator. He is constantly working to expand the concept of the contemporary percussionist through adventurous programming, diverse commissions and engaging performances that feature exciting electronic and visual elements. Dr. Pate works to create an inviting concert environment grounded in personal emotions and topics where audiences can experience these works both visually and aurally in a way that is familiar to them.